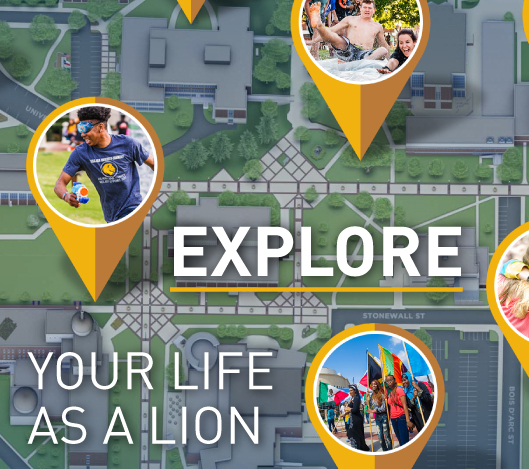 Texas A&M University-Commerce provides external links for their potential educational value, but the university is not responsible for the contents of linked sites or any external links contained within those sites. Inclusion of any link does not imply A&M-Commerce endorsement of its content, and A&M-Commerce assumes no legal liability relevant to its usage. Please send edits or corrections, with the full webpage address, to webmaster@tamuc.edu.